Planning a trip to Australia can be exciting! There’s so much to see and do. If you want to enjoy a smooth, hassle-free journey, there are a few things you should know before you attempt to enter the country. That includes what items you can and cannot bring with you as you make your way to your destination. You can only carry less than 1 litre of each type of substance when boarding inbound and outbound international flights. Some exceptions are made for necessary baby and medical products. Only containers of up to 100 mls are permitted. It must fit inside a 1 litre re-sealable transparent plastic bag. These typically measure 15 cm by 25 cm or 20 cm by 20 cm. A limit of one plastic bag per passenger is enforced. You will probably come across all kinds of unique items during your travels. There are rules related to what can be brought back into Australia. Make sure you know them beforehand so you don’t wind up buying something you cannot take with you. Any item that’s covered in dirt, mud, or debris must be thoroughly cleaned off. This includes camping and sporting equipment, bike tyres, hiking boots, shoes, and other objects that tend to get dirty. No outside mud, soil, or clay is permitted. You are welcome to bring duty-free purchases into Australia, but with some limitations. General goods costing up to $900 for adults and $450 for kids are allowed as well as up to 2.25 litres of alcohol, up to 50 cigarettes or 50g of tobacco. Firearms are not permitted on the plane, including paintball and soft air guns. Weapons like daggers, concealed blades, nunchakus, pepper spray, knuckle dusters, and electric shock devices are also not permitted. You may be allowed to bring multi-tool knives, swords, bayonets, fixed blade knives, katanas, and samurai swords based on the requirements of the airline. You cannot bring meat products or any fruit or vegetables with you on your return trip. If you have them on the plane, make sure you finish them there or leave your leftovers before disembarking in Australia. You are not permitted to return to Australia with fake designer goods, fireworks, pirated DVDs, or any illegal items. Wood and woven items can be brought in as long as they are free of insects, bark, and show no sign of pest damage. Fully tanned leather and fur products are allowed, but no rawhide drums. The experts at Emergico can answer questions about what you can or cannot bring into Australia. 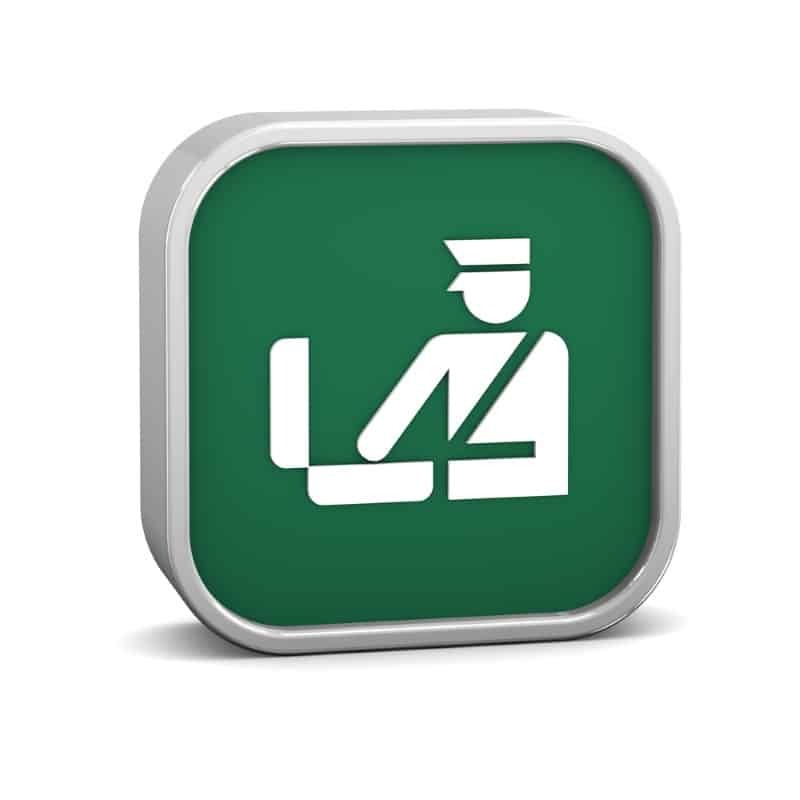 Migration agents are available to help you plan a safe, legal trip into or out of Australia. Contact us today to begin your journey.